Expand your potential. And your impact. Welcome to a world of possibilities. A place where you combine your ideas, passion and drive with our theory, research and tools. A place where change happens because you know exactly how to make it happen. A place where you belong. 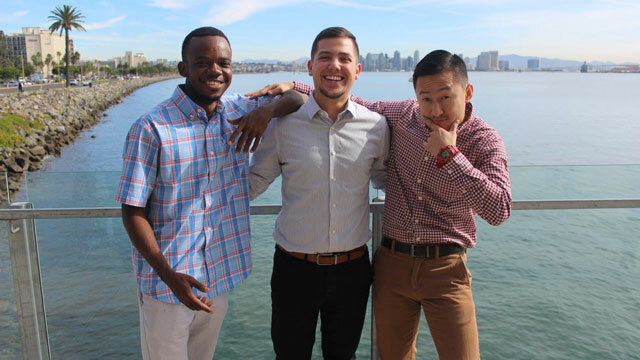 At the University of San Diego School of Leadership and Education (SOLES), you'll be part of a collaborative community of scholars, leaders, dreamers and doers—all working together to help you develop the critical thinking and problem-solving skills you need to make a difference. Whatever degree you choose, whether it's in teaching, counseling, family therapy or leadership, you'll learn by doing. And you'll graduate equipped to put your academic knowledge and real-world experience to immediate practice in our community. As a student at SOLES, you'll work directly the community, so you can put the academic knowledge you're gaining into immediate practice. Best of all, we'll be there to support you every step of the way—so you can improve the lives of others. Turn your biggest ideas into your greatest achievements. Invest your efforts into a nationally recognized program. We're proud to say that US News and World Report ranks us in the Top 100 Best Graduate Education Programs, as well as ranking in the Top 50 Best Online Graduate Education Programs nationally. What does this mean for your education? The faculty you're entrusting are recognized masters in their field. And what does it mean for your career? You'll jump into the job market with a respected degree—as well as skills, knowledge and vision. At SOLES, your opportunities are endless—for your plan of study, for off-campus experiences during your program and for career potential after you graduate. 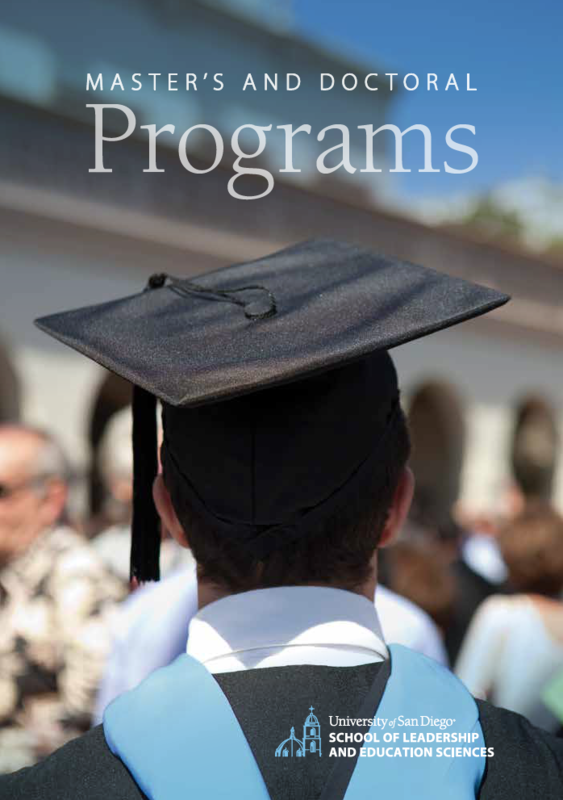 Our program finder helps you hone in on the best degree program for you. Whether you're interested in expanding your impact as an educator, taking a nonprofit to the next level, or helping families and communities heal through clinical therapy, we'll help you find the way. 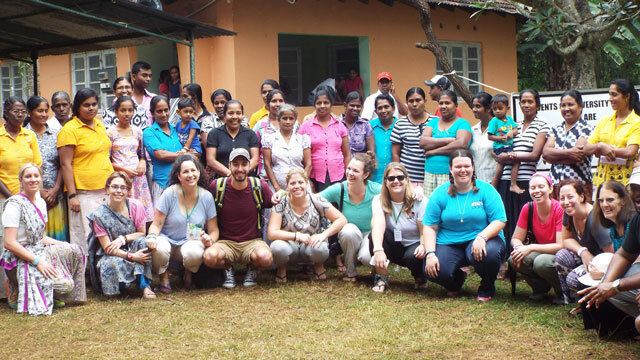 Global citizenship is a requirement here at SOLES, with every graduate student embarking on an international experience as part of their program. Whether you're studying leadership in Spain, learning about human development in Japan or counseling refugee families right here in San Diego, you'll experience global diversity firsthand—and expand your worldview forever. 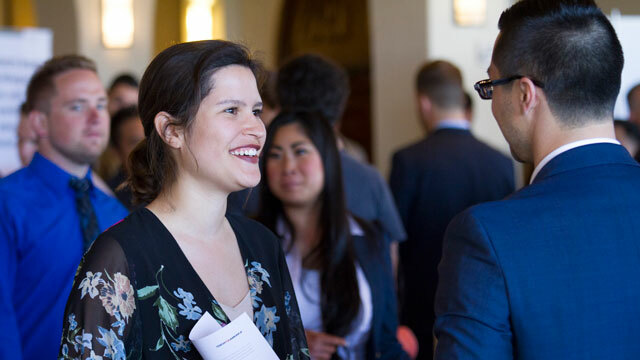 Many SOLES students have multiple job offers as soon as they graduate, thanks to our program's reputation, strength and network of community ties. You can pursue your program of study with confidence that your degree will take you somewhere you can truly make a difference and forge a lifelong career. Explore our admissions process and have a look at the types of financial aid options many of our students consider—such as tuition discounts for those working full-time in a nonprofit. As fellow changemakers and dreamers, we're here to help make your SOLES experience possible. And we can't wait to see the impact of your experience in the future. Whether you're from the San Diego area or come from afar, welcome. 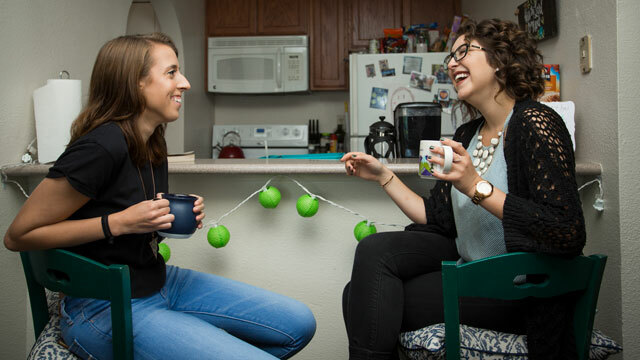 We're here to share all the resources and contacts you may need, whether you're looking for off-campus housing, the best enchiladas within walking distance or fellow students who share your love of beach volleyball. 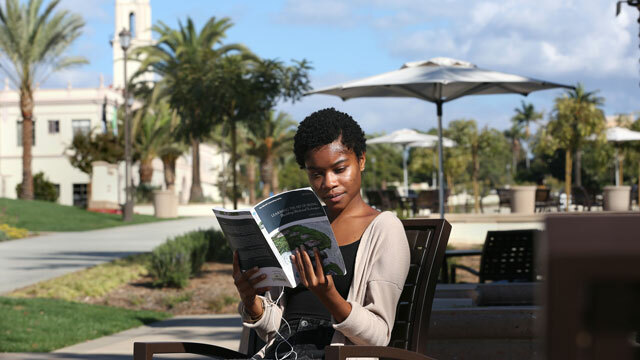 Balance your life between on-campus academics, off-campus experiences and all the fun, fitness and relaxation our town, trails and coastline have to offer. Start your search for your ideal housing situation early so you have proper time to settle in. Our Resource Center is here to help you find the right place to call home. Our student ambassadors are here to share their stories and experiences, lend a hand and offer valuable insight. Start getting to know each of our Ambassadors and start building your network of friends and colleagues in your program. As a leadership student with Persian background, I want to expand leadership knowledge worldwide and empower young generations who will enter into this discipline. I plan to do this through research, teaching, writing and mentoring in academic environments. Learn all about our location, programs and offerings by scheduling a campus visit, attending an information session or participating in a grad school fair. It's the perfect way to explore your possibilities and take your first step down a promising path. Ready to dig deeper? We have all the resources you might need regarding academic program options, admissions and student life.